We all know how essential is paid advertising for growth of any business. Google AdWords is the most reliable paid advertising tool that lets you garner audience through effective use of keywords specific to your business. The benefits that you could avail while using Google AdWords for marketing your business are boundless. Here are the top 5 benefits that you could avail through Google AdWords. The best part about Google AdWords is that the every aspect of this marketing campaign is measurable. You do not have to make estimated calculations to deduce the results. This tool lets you evaluate the total number of clicks, total impressions, number of conversions, cost per click (CPC) and cost per acquisition (CPA) to name a few. As a whole, estimating the return on investment (ROI) gets utterly easy when you rely upon AdWords. One thing that you should know about Google displays only those results at the top position that are most relevant and precise. There is no hard and fast rule suggesting that only advertisers who have whopping budgets manage to best positions in response to a user’s search query. When a term or keyword is entered in search bar, an ad auction initiates. It is these ad auctions that will be determining the order of relevant ads. Take an example, if you are bidding $5 for the keyword “Toronto SEO” and even your rival is bidding for the same keyword for $10, it does not mean that rival’s ad would be ranked higher because of higher bid. Google takes into consideration countless other factors when determining the ad rank. The campaign that has higher click through rate and a quality landing page is going to rank better. 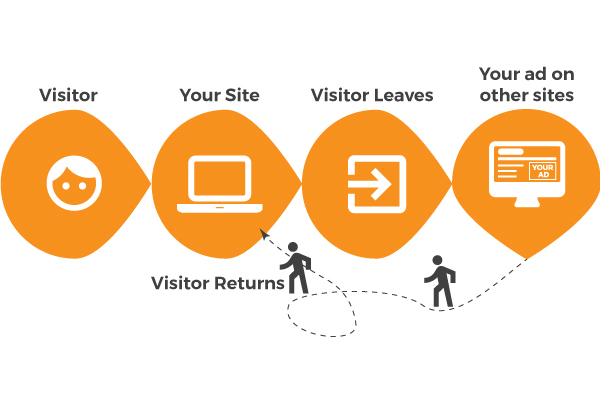 Remarketing, which is also referred to as retargeting has received mixed reviews till now. While some criticize this strategy for excessive frequency and poor targeting, a major section of audience still believes that if you utilize this strategy in best possible matter, you can grab huge advantage. This strategy includes displaying paid ads to users specific to their previous activity on the site. Through Remarketing, the advertisers get to follow users who earlier visited the site but did not convert. To target the ads in a better way, you can create a remarketing list on Google AdWords. Some of you might be thinking that Google AdWords is a less affordable when it comes to paid advertising. However, the truth of Google AdWords is that extremely cost-effective. The only time when you have to pay is when someone clicks over your ad. Also, you get to set the budget for the campaign. The budget ranges between $10 per day to $5000 per day. You can decrease the pay per click, when you utilize services of skilled professionals for optimizing the campaign. 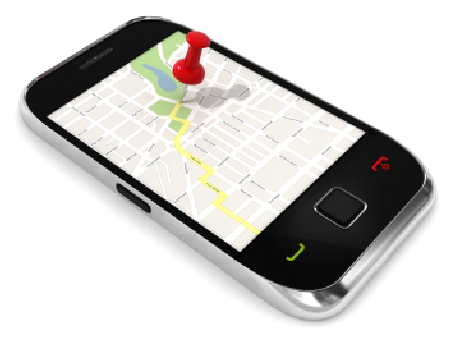 Location Targeting: You can target the viewers for an ad for specific geographic locations. You can choose the entire countries or even the areas within country. So, even when you are not physically present the ad is running, you will still be able to garner audience. Mobile Targeting: Owing to the drastic increase in the number of mobile browsers, the focus has shifted to mobile. This is an added benefit for all those who wish to run mobile friendly ads. Language Targeting: There is no restriction in terms of language while advertising through Google AdWords. This is because AdWords has more than 40 language options available for targeting. Time Targeting: If you want to advertise for a particular period of day, you can utilize the time and select specific hours for efficient targeting.